The Equator Initiative is pleased to announce the winners of the Equator Prize 2017. 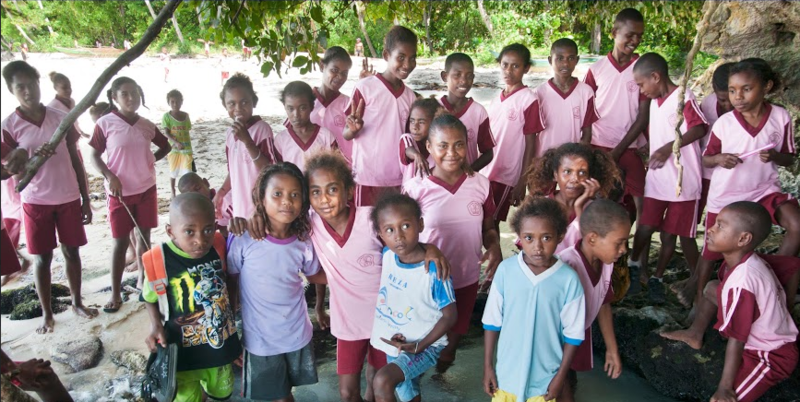 Each of these fifteen initiatives represents outstanding community and indigenous initiatives that are advancing nature-based solutions for local sustainable development. Following a global call for nominations, the Equator Initiative received a 806 nominations from 120 countries around the world. An extensive review process guided by our Technical Advisory Committee of international experts was undertaken over the last several months. 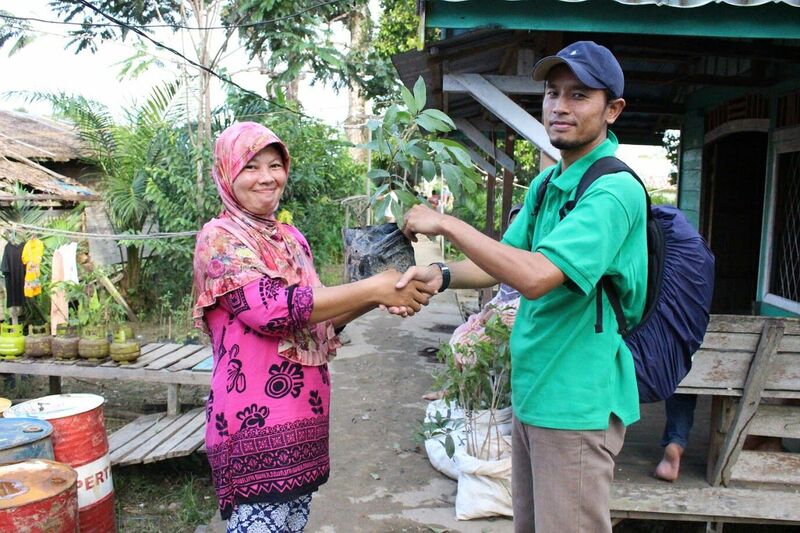 While diverse in their innovations and areas of work, each winner demonstrates community-based, grassroots action to address environment, poverty and climate change challenges head-on. All the winners attended the high-level award ceremony in New York in September 17 2017. Please find below summaries on each of the Equator Prize 2017 winners. hover over the organization name for a description of the initiative. 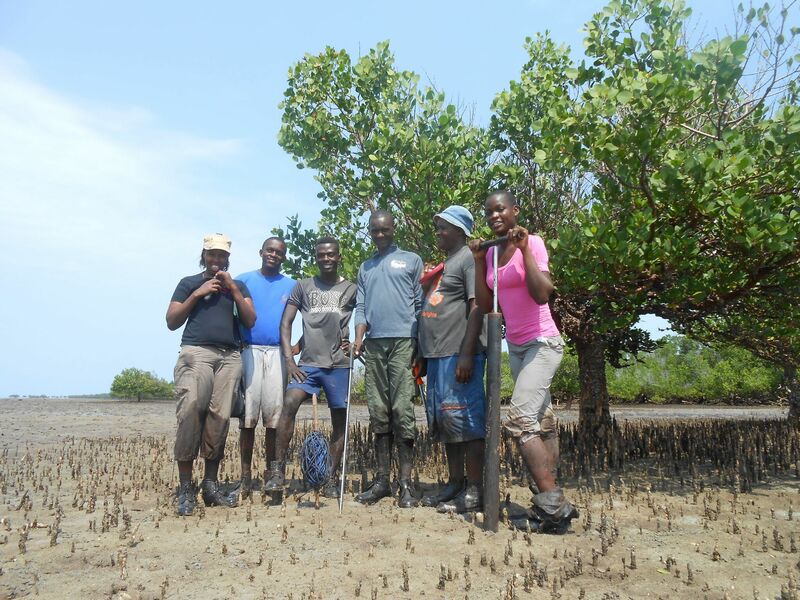 This first community-based initiative of its kind, Mikoko Pamoja advances mangrove restoration through carbon credit-based payments for ecosystem services, and reinvests profits in the local community. 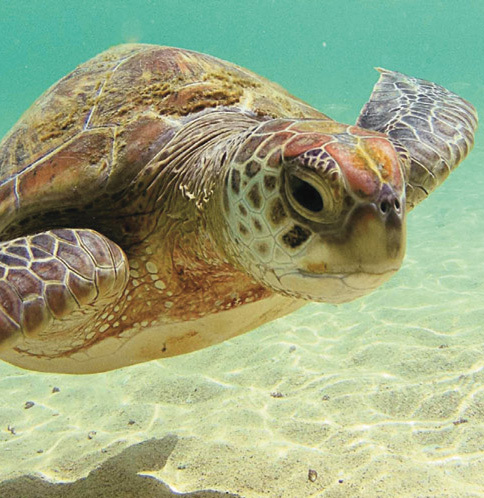 The Kuruwitu Conservation and Welfare Association is the first locally managed marine area in Kenya, a 'small but beautiful' initiative grounded in local community needs that has become a nation-wide model for sustainable fisheries, sea turtle protection, and small-scale businesses for better livelihoods. 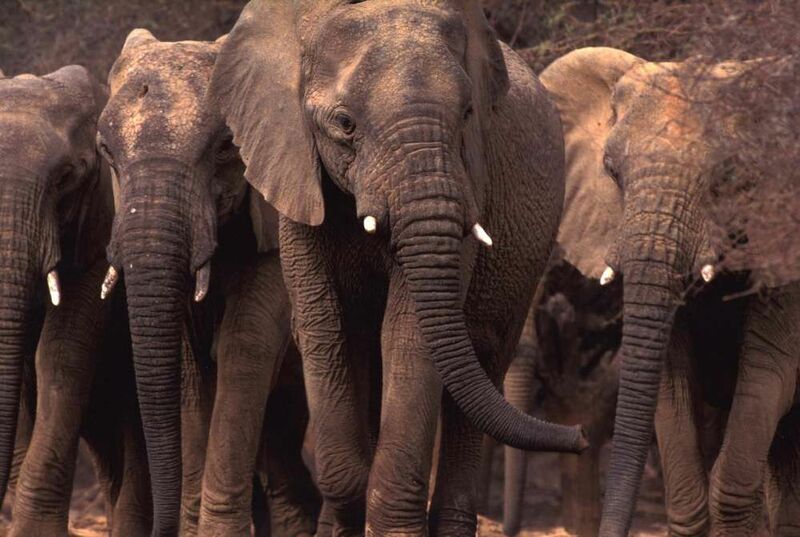 The Mali Elephant Project promotes social cohesion, reduces violent extremism, and protects a critical population of the endangered African elephant through dynamic community-led natural resource management, support for alternative livelihoods, and a youth 'eco-guardian' initiative in a conflict zone. 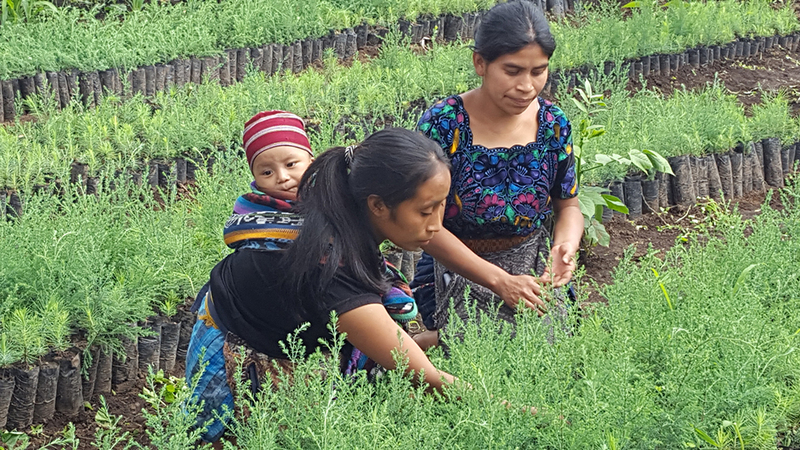 Led by indigenous Maya women, over the past 24 years AIRES has created a network of community practitioners engaged in reforestation and agroforestry for food security, disaster risk reduction, and better incomes. 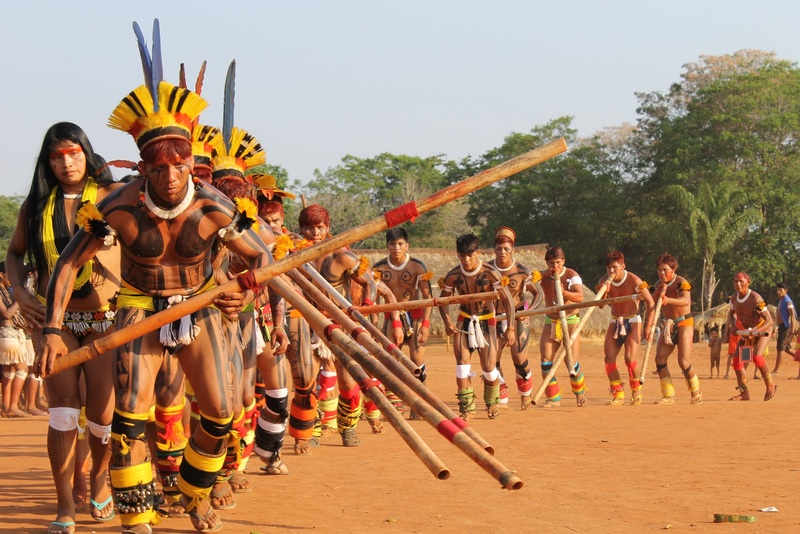 Located in the heart of the Amazonian rainforest, Associação Ashaninka do Rio Amônia Apiwtxa uses participatory 3D mapping, advocacy, education, and cultural exchange to defend their official land rights to their 87,205-hectare territory , to ensure healthy forests, and to maintain vibrant communities. The first community-based organization to achieve organic certification in Brazil, Associação Terra Indígena Xingu produces two tons of certified organic honey each year to generate income, maintain vibrant indigenous culture, and promote traditional sustainable livelihoods in the 27,000 km² Terra Indígena Xingu. 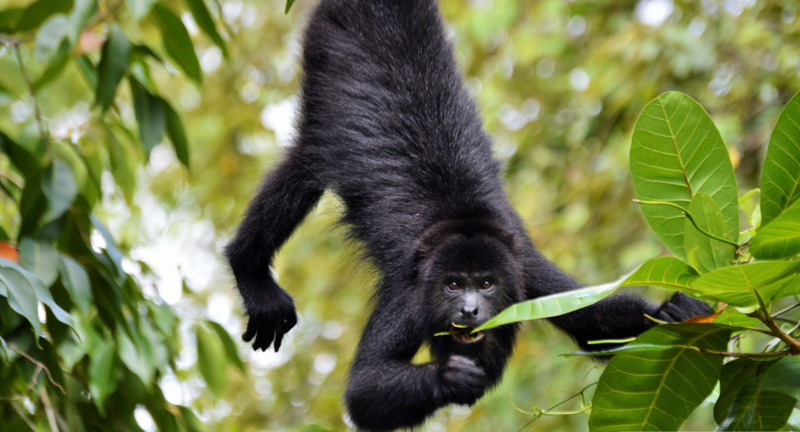 Led by women from seven communities in the northern coastal plain of Belize, Community Baboon Sanctuary Women's Conservation Group has improved local livelihoods and market access while safeguarding critical populations of baboons and other vulnerable wildlife populations. 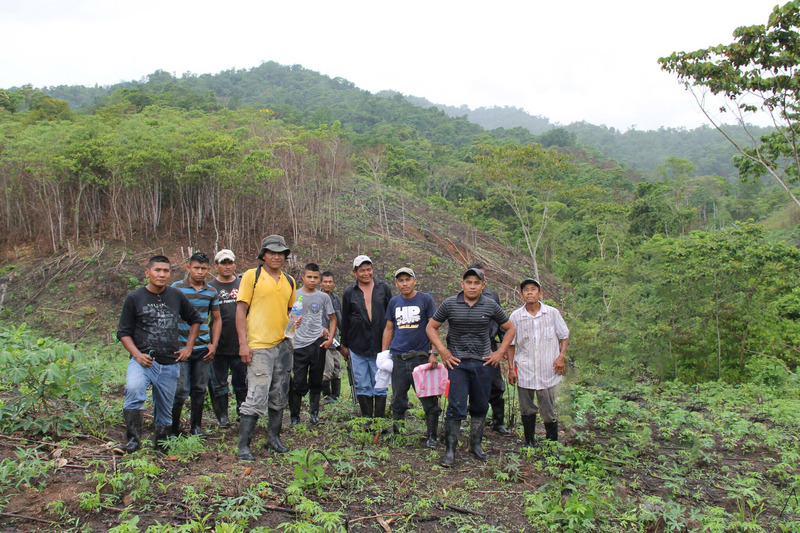 In northeastern Honduras, Federación Tribus Pech de Honduras has created a successful Access and Benefit Sharing project intregrating sustainable liquidambar production and government-sanctioned indigenous land management in order to sustain livelihoods, maintain healthy forests, and protect traditional knowledge. 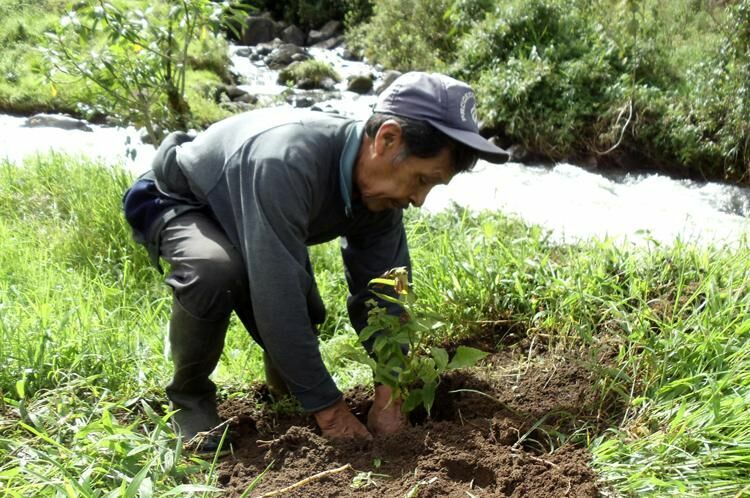 A sustained presence in the Intag Valley for over 20 years, DECOIN provides essential support to communities resisting mining interests, conserving over 12,000 hectares of Andean biodiversity and advancing alternative livelihood options for 38 communities. 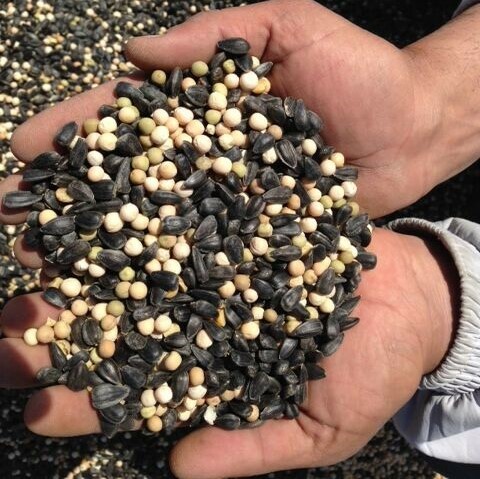 Public Foundation 'Zhassyl Azyk' utilizes sustainable alfalfa production to restore soil fertility, conserve water, and improve agricultural yields in a drought-prone region of Kazakstan, providing scalable solutions that address global challenges of food security, land degradation, water scarcity, and adaptation to climate change. This association of 86 community-owned businesses has created a homestay web portal for sustainable jobs through ecotourism, guaranteeing hospitality standards and environmental sustainability while enhancing community well-being. 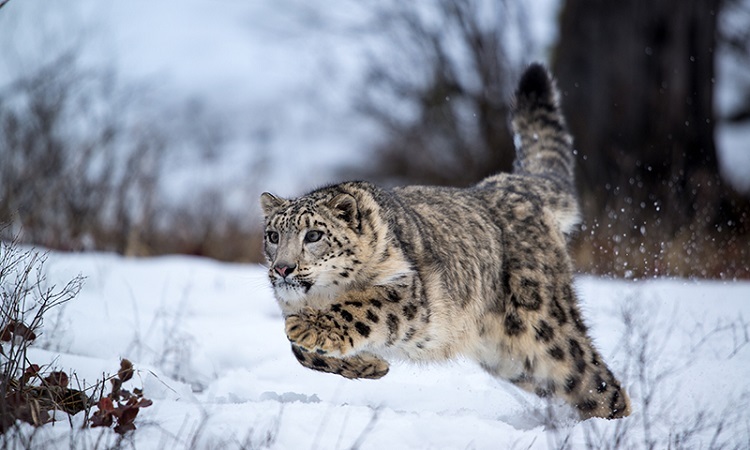 Tackling acute human-snow leopard conflicts in Pakistan, Baltistan Wildlife Conservation and Development Organization works in 17 villages to protect Baltistan’s snow leopards through insurance schemes and financial compensation against livestock losses following snow leopard attacks. 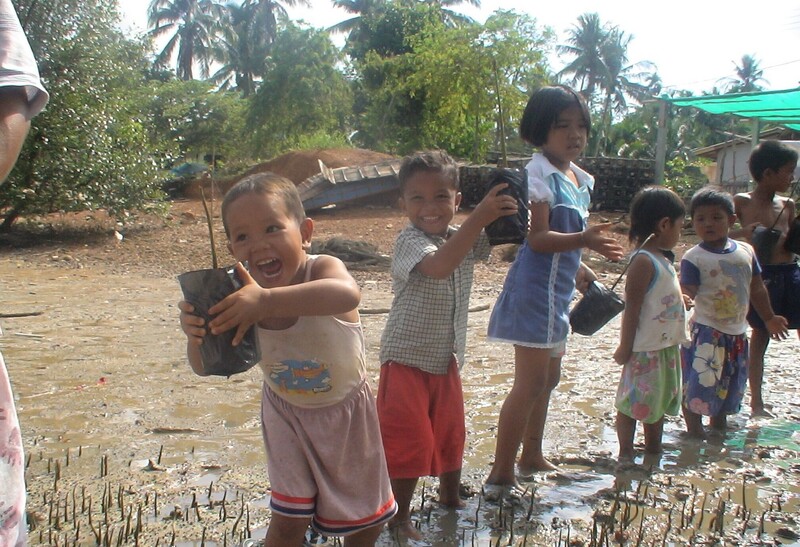 After their 192-hectare mangrove forest protected them from a devastating tsunami, the community of Baan Bang La rallied to secure forest management rights, a process which has ensured ecosystem health, increased populations of endangered species, built disaster resilience, and generated opportunities for small business. 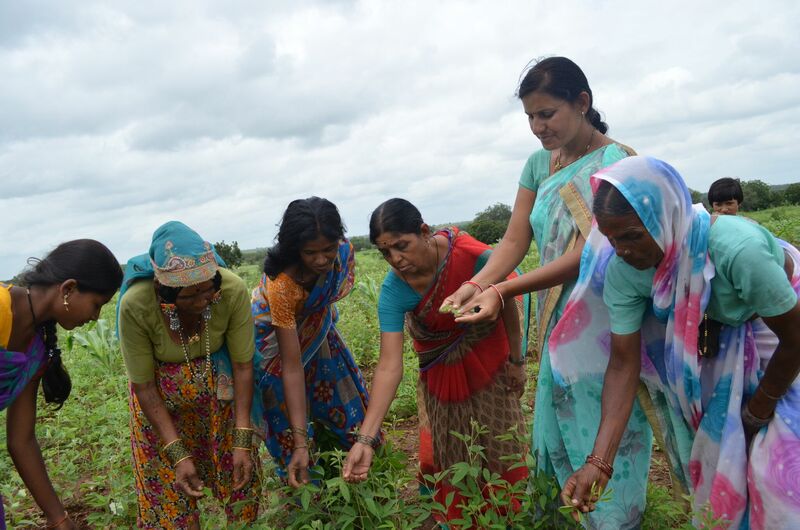 Engaging at the nexus of nutrition, sustainable agriculture, and gender, Swayam Shikshan Prayog empowers 72,000 women in the drought-prone state of Maharashtra to act as decision-makers, improving their health, food security, and economic well-being. 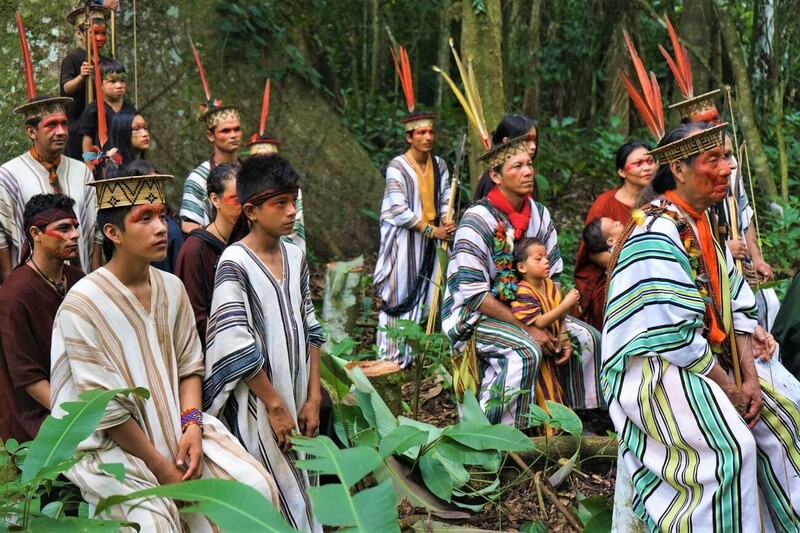 Under the leadership of local Dayak communities, Yayasan Planet Indonesia creates conservation compacts and community businesses that provide sustainable livelihoods, enhance local resilience, and protect intact native ecosystems. Note: The boundaries shown and the designations used on the above map and included in lists, tables and documents on this website do not imply official endorsement or acceptance by the United Nations.